Get a Winter warming with Original Source Winter Seasonal Edition shower gel. Each fully recyclable bottle is packed with an almond and black cherry treat. Using 100% natural fragrance, this exotic Original Source Winter Seasonal Edition almond and black cherry shower gel will help you enjoy a long, hot shower before cosying up in front of the fire. Apply to shower puff,lather and rinse. Aqua, Sodium Laureth Sulfate, Cocamidopropyl Betaine, Sodium Chloride, Glycerin, Prunus Serotina (Wild Cherry) Fruit Extract, Prunus Amygdalus Dulcis (Sweet Almond) Seed Extract, Polyquaternium-7, Parfum, Styrene/Acrylates Copolymer, Lactic Acid, Sodium Benzoate, Tetrasodium Glutamate Diacetate, Propylene Glycol PEG-40, Hydrogenated Castor Oil, Benzotriazolyl Dodecyl P-Cresol, Limonene, Eugenol, Linalool, CI 16035, CI 60730. Smells of mulled fruits or fruit pies. A little more expensive than family brands, look out for special offers with this brand. Great spicy smell. Natural ingredients. A little more expensive than family brands. This product has a lovely spicy smell, which is reminiscent of mulled fruits or fruit pies. It is warming and comforting. Although a little more expensive than family brands, look out for offers with this brand, as you can often get a better deal. Gorgeous scent, great bottle, easy to use. I was more shocked at how much this product resembled Cherry Bakewells, took me back to when I was a child wandering through Bakewell on a school trip and my mouth watering outside a shop. The endless times I enjoyed this treat. Anyway, this product was so easy to use, the lather was really nice and covered the body really well, leaving skin nice and clean. The kids absolutely love this product too and it is a great treat for them when I come across it. Lovely bottle that can be re-used to build things with the kids. Cherry Bakewells In A Bottle!! If you love cherry bakewells and haven’t tried this you are missing out! Original Source products are consistently effective and their range never fails to impress on fragrance! I love the fact that their packaging is 100% recyclable! This Winter Warmer gel contains 100% natural fragrance ingredients of warm black cherry and almond oil. For me it smells just like cherry bakewell!! The gel is a very thick and you only need a small amount of gel for a gorgeous lather and it cleanses the skin beautifully. The almond oil content is a natural skin conditioner and aids the skin to retain its moisture during the winter months. After bathing your skin feels clean but soft and moisturised. These are my favourite types of gels as the oil content never allows the product to dry out your skin. 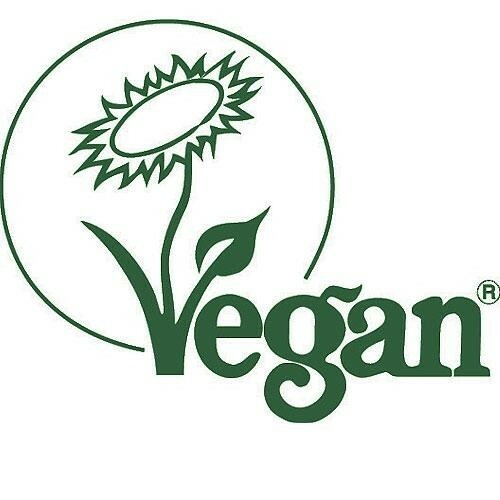 Source pride themselves on using natural ingredients which are animal friendly and suitable for vegans. This is a delicious comforting bathing product for the winter and I always admire Original Source for manufacturing such high quality gels for such a fantastic high street price! I loved the scent of this when i picked it up to have a sniff. It was such a sgreat price and i always love the original source products so did not hesitate in purchasing. It lathers up really well from only a small amount of product and cleaned my skin well. The scent is gorgeous,really sweet but also slighly spicy. The scent is sooo warming and smells great in the bathroom. Afterwards skin was clean fresh and felt great. "Smells of mulled fruits or fruit pies. A little more expensive than family brands, look out for special offers with this brand."